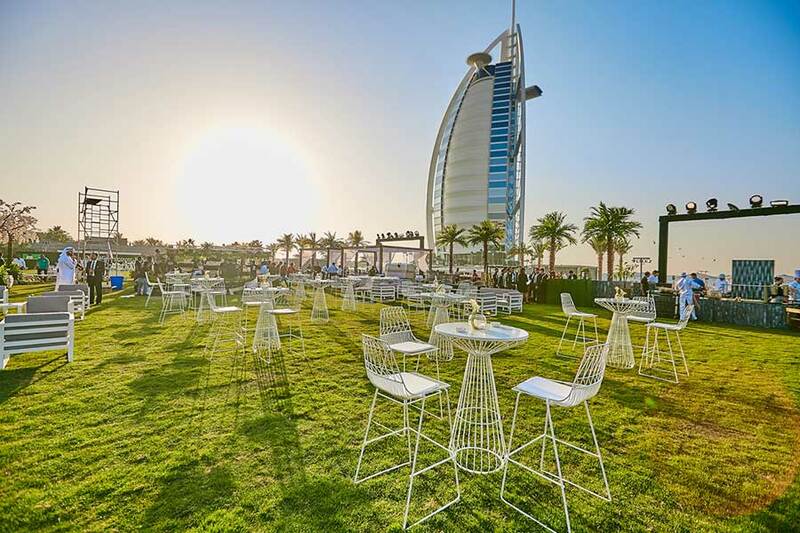 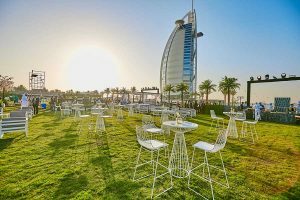 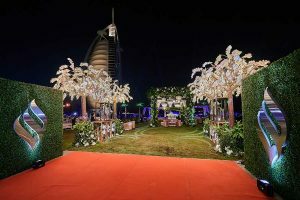 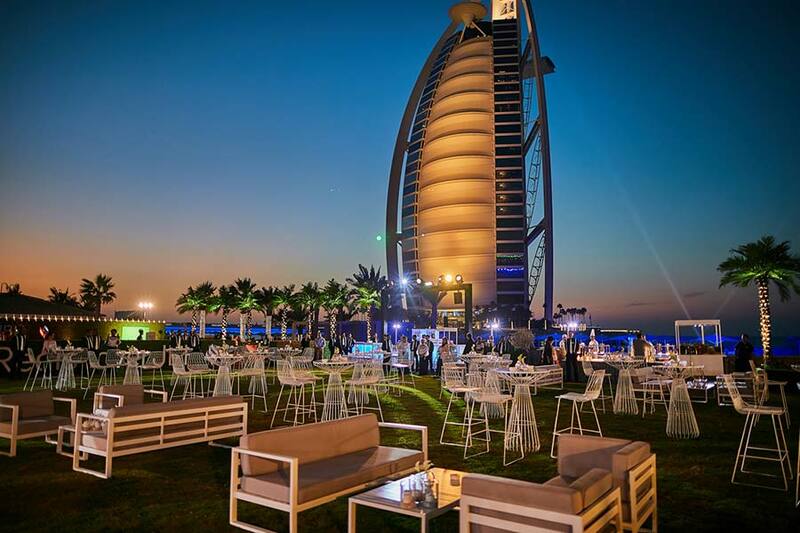 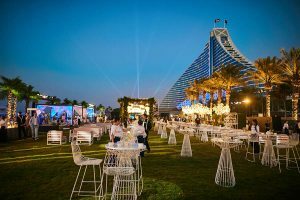 On the 16th of January our team was invited to cover on photography and videography one the events organised by Jumeirah Group. 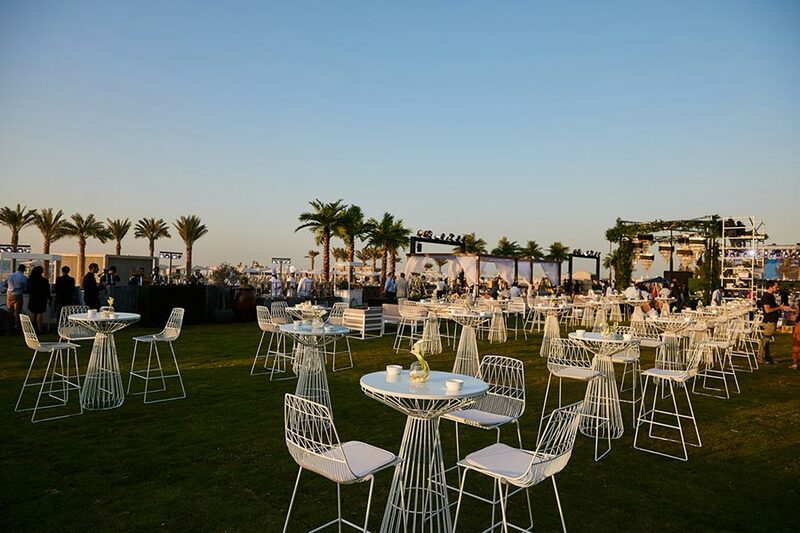 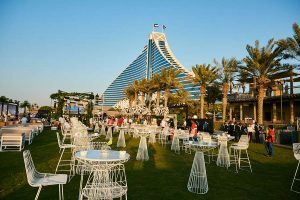 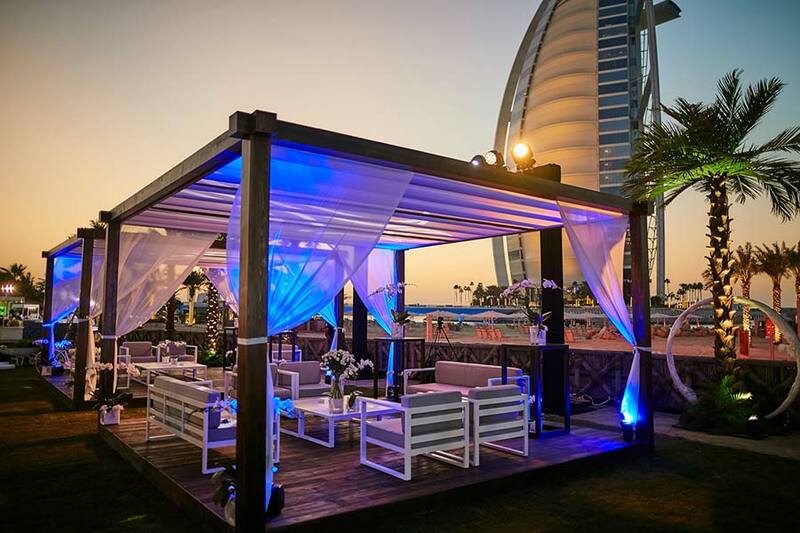 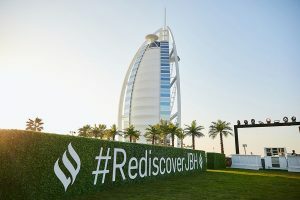 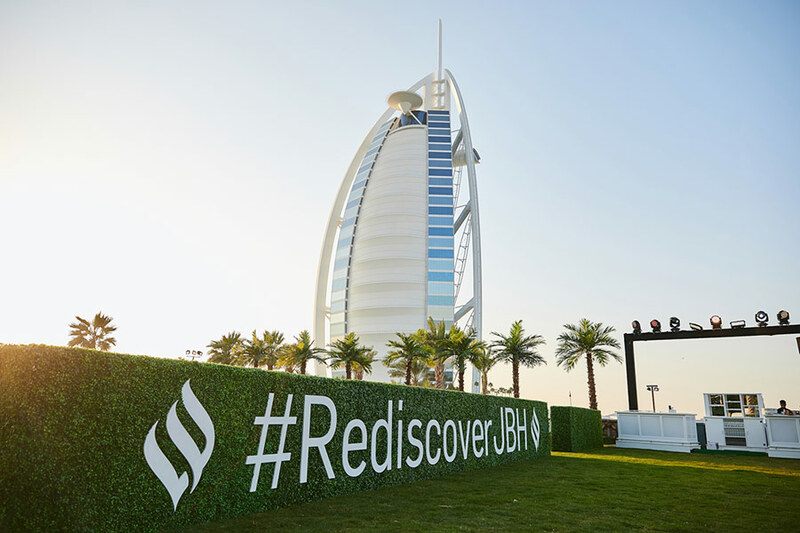 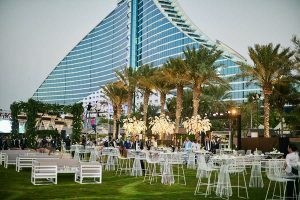 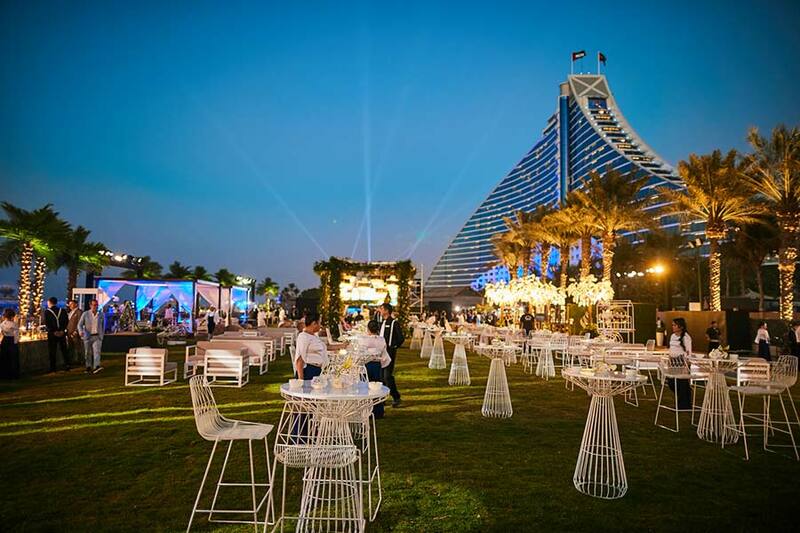 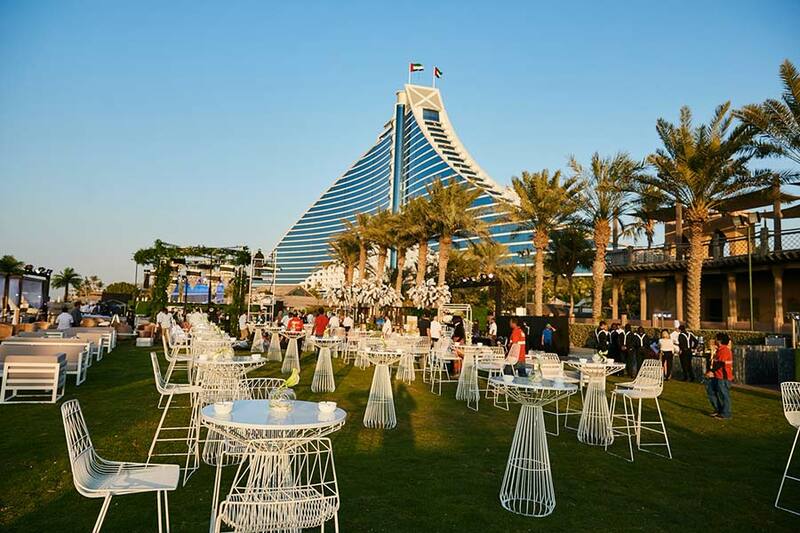 As media production company it was a big opportunity and an incredible experience being part of the Grand Re-Opening of the Jumeirah Beach Hotel. 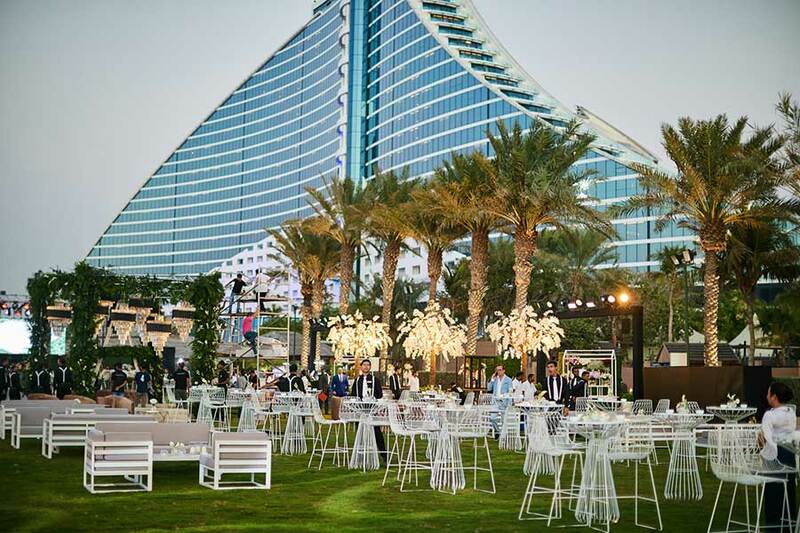 More than 1 000 guests joined this event which was pretty impressive by the organisation and design of the venue. 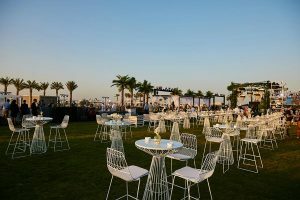 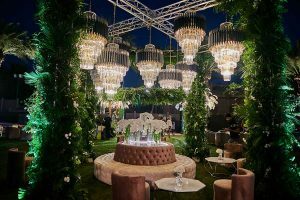 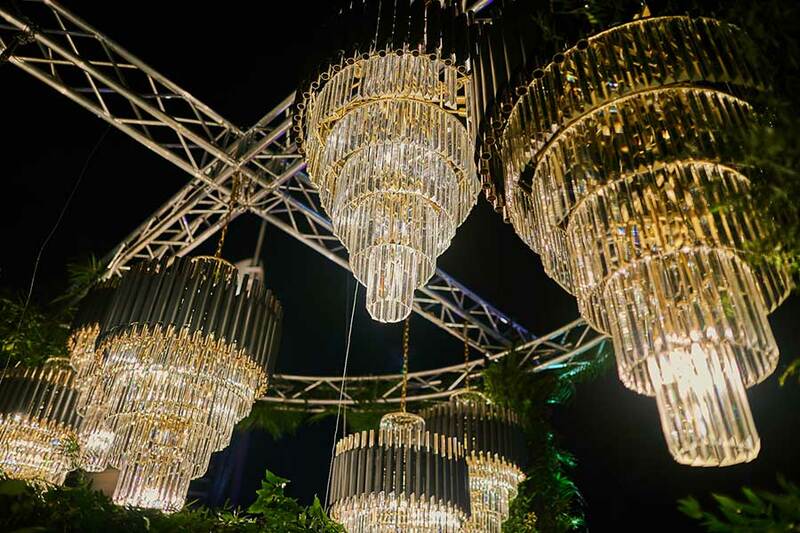 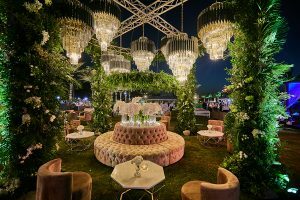 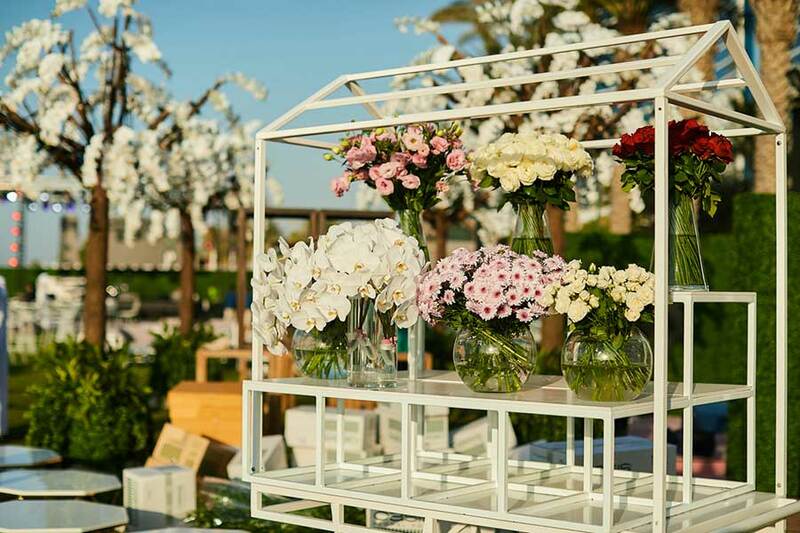 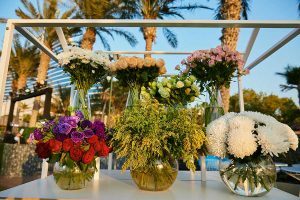 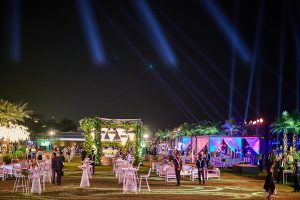 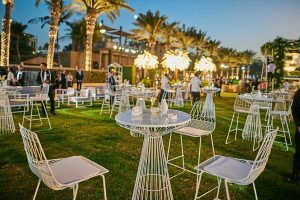 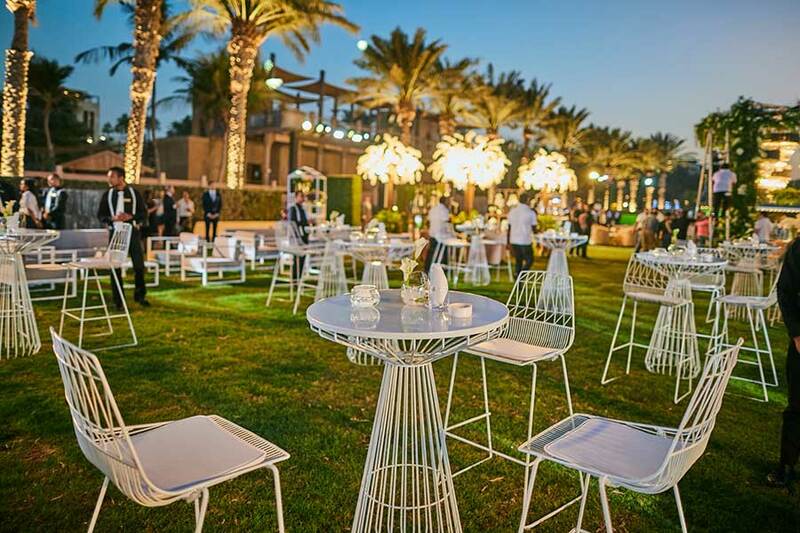 Together with our partners Chic Events and Done Events we created an amazing experience for the event which was captured by my team as natural as possible. 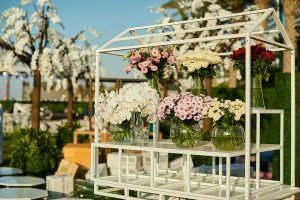 On the next day , we discovered that our pictures was shared through the whole social media , which means for us that job was done perfect.